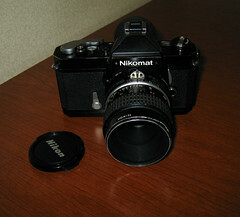 The Nikomat FT2 (in Japan) or Nikkormat FT2 (elsewhere) is the last of the pre-AI mechanical-shutter Nikomat/Nikkormat bodies, sold 1975–1977. 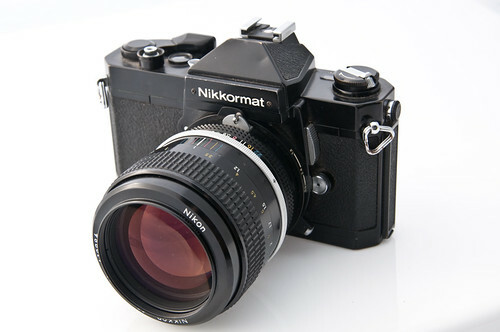 Essentially it is an FTN with some added features. 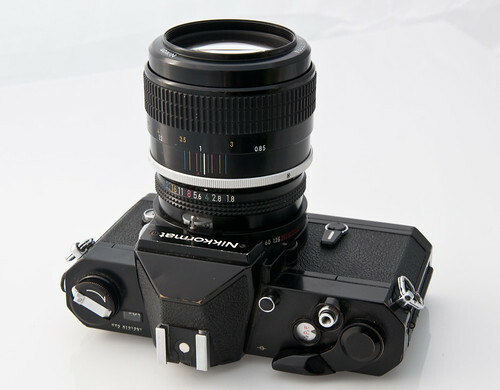 Aperture indexing is semi-automatic on the FT2. 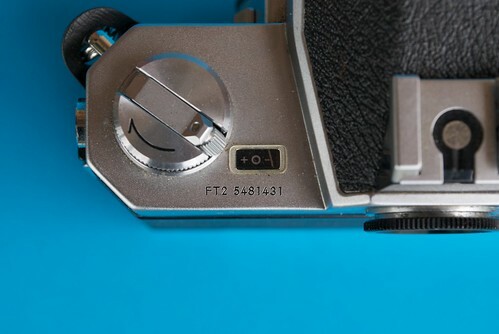 When attaching a lens it must be set at F/5.6 so the camera’s meter coupling pin will be aligned with the lens’s meter coupling prong (rabbit ears) above F/5.6 then you must rack the aperture ring all the way back and forth so the camera will know the maximum aperture of the lens. This page was last edited on 16 January 2018, at 11:36.